The Settlement at Thomas Divide, a small gem in the mountains of Western North Carolina, is a place you must visit if you are thinking of relocating for a more relaxed and outdoor lifestyle. 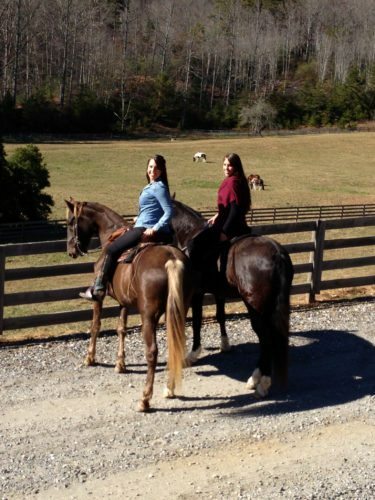 Located ten minutes from Bryson City, and bordering the Great Smoky Mountains National Park, it offers a uniquely convenient location, with easy year-round access. 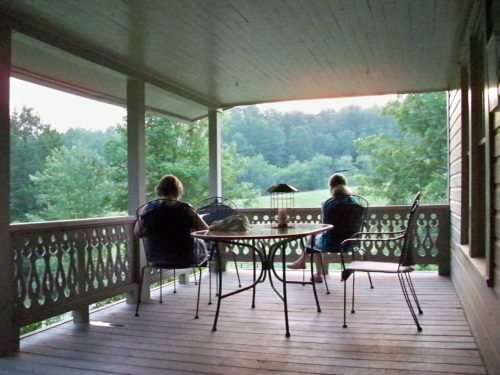 Swain County is one of the best-kept secrets in the East. Eighty-two percent of the land is National Park or National Forest, offering an array of wonderful outdoor recreation, from whitewater to hiking, fishing and boating, golf, horseback and bike riding. The climate is relatively mild, seldom too hot or two cold, making it ideal outdoor weather. The population is diverse,. Originally the home to the Cherokee people, there remains a large reservation for the Cherokee people. Many Scots/Irish were included in the early settlers, a tough and hard-working people. Many others have now found these mountains and chosen to make them their home, enjoying the incredible beauty, the independence of the local people, and the diversity of the people who have moved here. It is an interesting group of interesting people, looking for a more relaxed lifestyle and time to enjoy this fantastic beauty. The Great Smoky Mountains National Park was created in the 1930s to stop the clear-cutting of the magnificent forests in this area. The silt from this work was creating problems along the rivers and ports all the way to the east coast. Half a million acres were preserved, mostly kept as wilderness, which now offers wonderful opportunities for those who enjoy hiking back for days into the wilderness or riding in on horseback. The trout fishing in the creeks is superb, and those trails that run alongside the creeks offer more gentle access to trails of great beauty and plant diversity. The wildflowers in the park, along with the blossoms from the mountain laurel, rhododendron, and flame azaleas in the spring, have to be seen. The Settlement at Thomas Divide is a community of 180 acres, bordering the east side of the Deep Creek area in the Park. We can hike or ride directly to the Thomas Divide trail head. 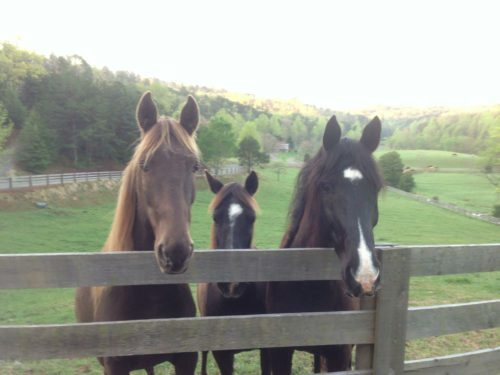 The center of our community is 28 acres of pasture, rare for the mountains, which is used for pasturing horses. We also have a central barn, and hay storage for our horse owners. There is a three-bedroom historic farm house which we currently use as a place to house our visitors and also as a place for the community to gather.